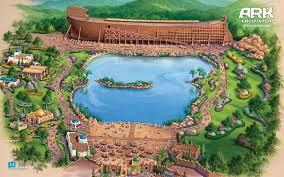 Answers in Genesis, the Christian group behind the ark, won a federal court ruling in January that said it could get the tax incentive, despite the park's religious theme. Republican Gov. Matt Bevin, who took office in December, declined to appeal the ruling.